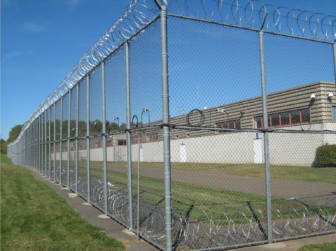 Cybulski Correctional Institution in Enfield. The NAACP sued Connecticut on Thursday over its method of counting inmates where they are incarcerated when creating legislative districts, arguing the practice dilutes the voting power of urban communities. The civil rights organization said the lawsuit is the first salvo in what could be a national effort to challenge the practice. The lawsuit filed in federal court in New Haven alleges the state’s legislative redistricting plan scheduled for use in the 2018 and 2020 elections equates to “prison gerrymandering,” a practice that counts those incarcerated as residing in the areas they are imprisoned rather than where they originally came from. The NAACP said the practice is unconstitutional because it violates the equal protection clause of the 14th Amendment and its “one person, one vote” principle. 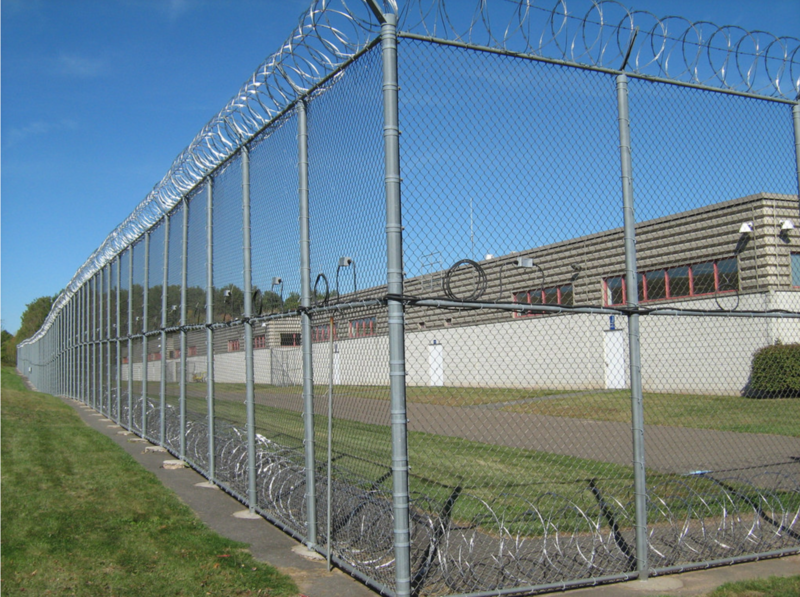 The suit states “many (African-American and Latino) individuals are incarcerated in correctional facilities that the State has located primarily in rural, lightly populated, predominantly white parts of Connecticut.” Most inmates cannot vote under state law and don’t have contact with local representatives in the areas they are incarcerated, it adds. The state attorney general’s office will “review the complaint and respond at the appropriate time in court,” spokeswoman Jaclyn Severance said. The counting method falls under a larger issue of voter suppression and weakens legislative representation of minority communities, NAACP General Counsel Brad Berry said. The NAACP would have preferred for Connecticut to fix the problem legislatively, but several previous stalled attempts left the organization no choice but to go to the courts, Berry said. Four other states—New York, Maryland, Delaware, and California—have enacted laws that require counting prisoners at their home addresses rather than their prison locations, according to the National Conference of State Legislatures. Aleks Kajstura, the legal director for the non-partisan Prison Policy Initiative, said states started engaging in prison gerrymandering in the 1990s and that’s largely caused by their dependence on figures from the U.S. Census Bureau. Those numbers count inmates by where they are incarcerated.